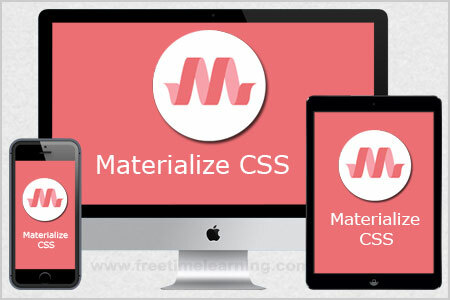 Materialize CSS Chips can be used to represent small blocks of information. They are most commonly used either for contacts or for tags. Are you create a contact chip just add an img inside. Are you create a tag chip just add a close icon inside with the close class. Are you add tags, just enter your tag text and press enter. You can delete them by clicking on the close icon or by using your delete button. Material chips exposes a few events for hooking into chips functionality. Use these methods to access the chip data. data It returns the stored data.